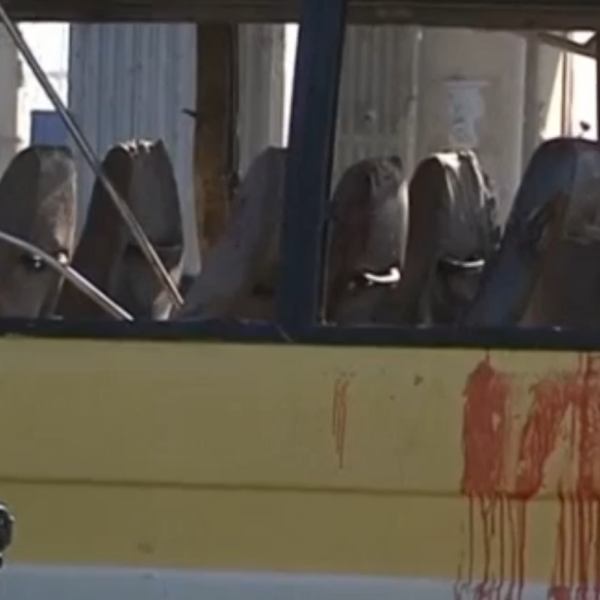 A bomb blast targeting a minibus killed 14 Nepalese security contractors in Kabul the Afghan capital. The blast wounded at least eight others including Afghan civilians. The security personnel were working in the Canadian embassy in Afghanistan. 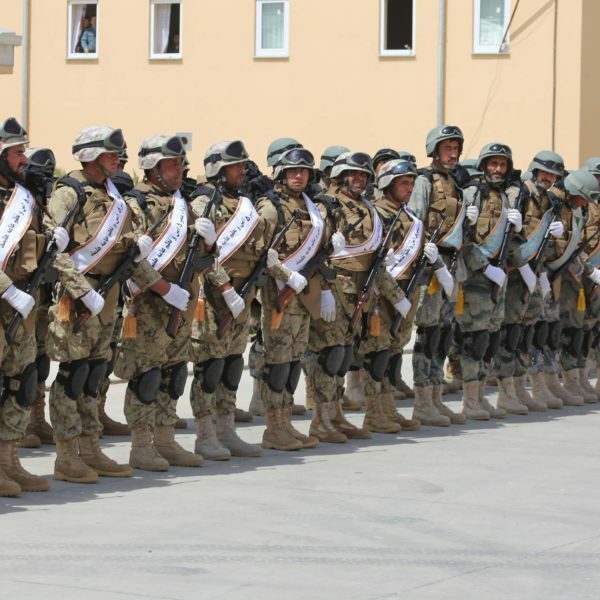 According to a statement by the Ministry of Defense of Afghanistan 24 were killed in different provinces, including 13 Islamic State militants, . Peshawar– Public relations for the Pakistani military have announced that Chief of Army Staff, Gen. Raheel Sharif will attend the funeral prayer of a military official. Maj. Ali Jaward was killed in an exchange of fire between Pakistani and Afghani forces at the Torkham crossing. The Salma dam, Indian government financed mega project inaugurated by Indian Prime Minister Narendar Modi and Afghan President Ashraf Ghani. 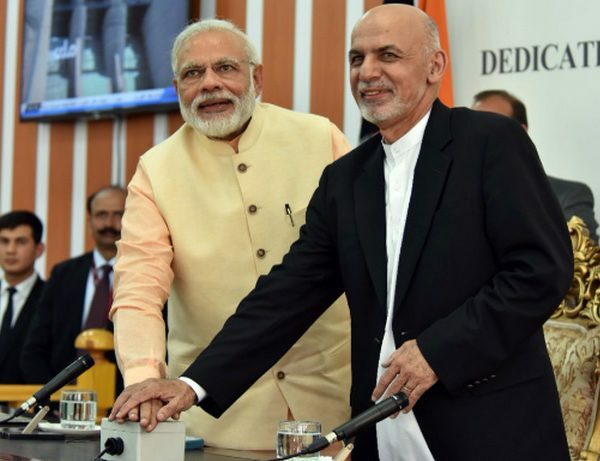 The India and Afghanistan “friendship” project completion took some three decades owing to instability and the civil war in the country. The Taliban have killed six Afghan security personnel whilst they traveled to Kunduz. 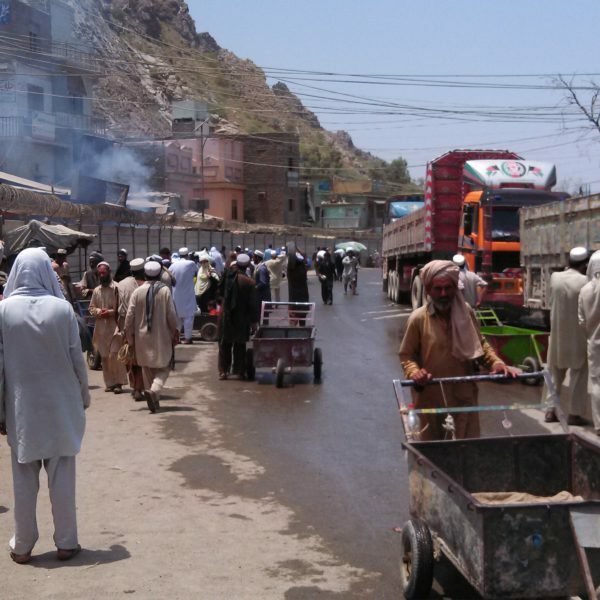 It is said that Taliban forces abducted 200 passengers though all but 26 of them were freed. Taliban Supreme Council (Shura) has selected Maulavi Haibatullah Akhwand as new Taliban emir following the death of Mullah Akhtar Mansour in a US drone strike in Pakistan . Mullah Akhtar Mansoor, leader of the Taliban, has been killed by a US drone only miles away from Quetta, Pakistan. His death, which has been confirmed by several Taliban sources comes only a year after the Islamist organisation confirmed the death of former leader Mullah Omer in 2015.